Windstopper products combine absolute wind protection with outstanding breathability. 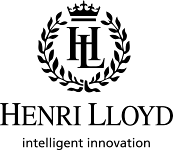 Henri Lloyd use Bi-Component Technology to ensure maximum flexibility and breathability for high energy sailing. 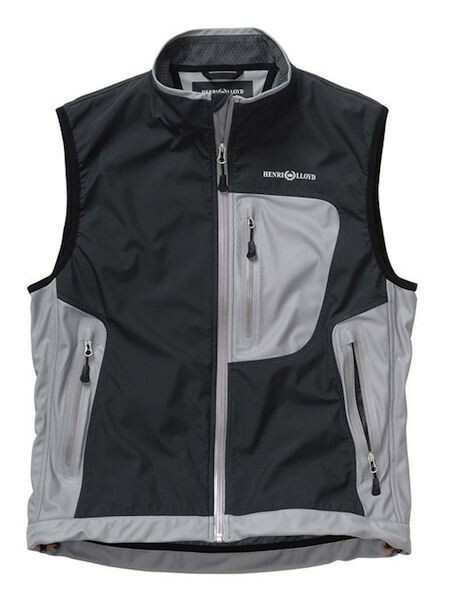 Windstopper Soft Shells offer total windproofness and maximum breathability, combining the comfort of a soft mid-layer and the water resistance of a shell in one garment. Windstopper Soft Shells keep you comfortable with the freedom of movement you need for enhanced performance in a wide range of activities and weather conditions.